Campground Discount: $50/Family discount if you choose to stay in the Ewalu Campground. Youth leaders, imagine – a high adventure trip or custom meaningful “theme retreat” for all your kids with the schedule and details taken care of! Choose the ideal trip for your group, or consult with our experienced program director to customize your own unique adventure. Count on the type of world-class conversation and truly immersive faith-building that only happens in an “unplugged” week of action-packed outdoor ministries. Ewalu programs strengthen the connection between youth and your home church. They can also help you achieve your own custom goals to boost your ministry community for the years ahead. 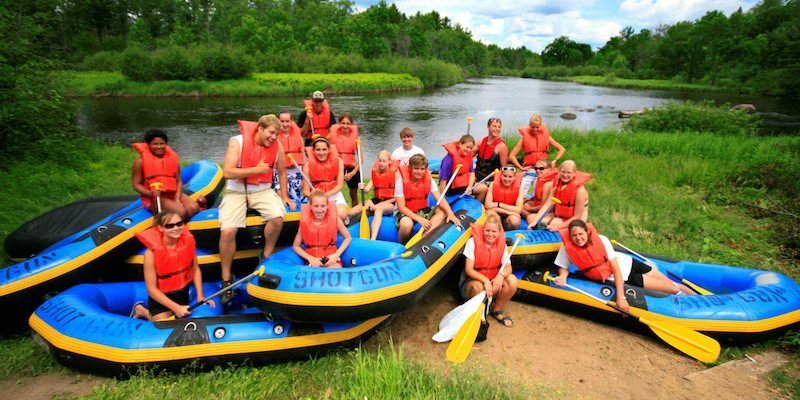 Journey together as you and your group build trust, faith, knowledge, and stronger individual leadership skills – all while having a blast and making fun, lifelong memories! Pick from among Ewalu’s onsite or offsite programs; ask us for details. (Plus, youth leaders and pastors can attend onsite programs for free…!) Return to your church with new connections and stronger identity as people of Christian faith – as campers at Ewalu have been doing for over 55 years. Minimum and maximum group sizes and registration costs vary with each program. Call today and reserve your memorable, theologically-sound, faith-filled journey in God’s great outdoors. Programs typically fill up early, so reserve your week soon! 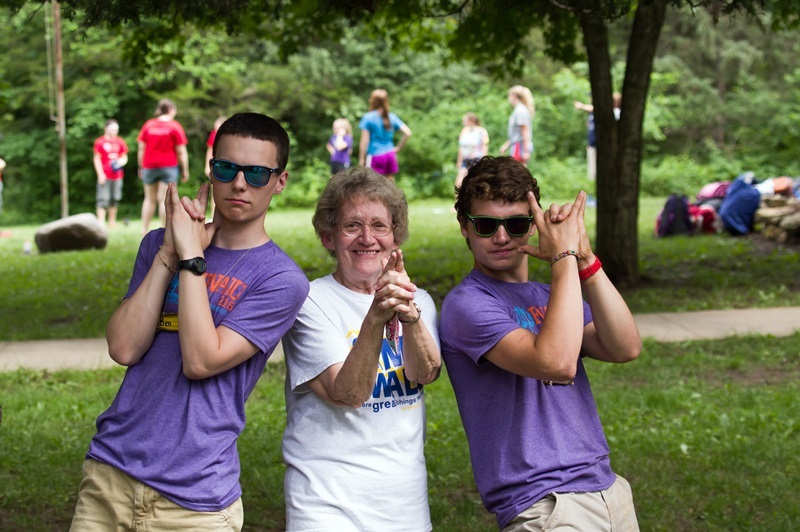 Are you an older adult with a calling to work with youth at camp? Come this summer for a week or just a few days with our campers! Bring the gifts God gave you into the Ewalu community to share God’s love with the kids and summer youth ministry staff. Strengthen our camp programs by your presence at activities, share stories, help kids with arts & crafts, comfort a homesick child, teach kids about life and faith – or even lend a hand to take care of the Ewalu property. Build relationships with young people and earn a place in the hearts of campers and staff. Room and board provided; no charge. Please call Jesse at the camp office Phone: Phone: 563-933-4700 to learn more. Planning a family or church campout? 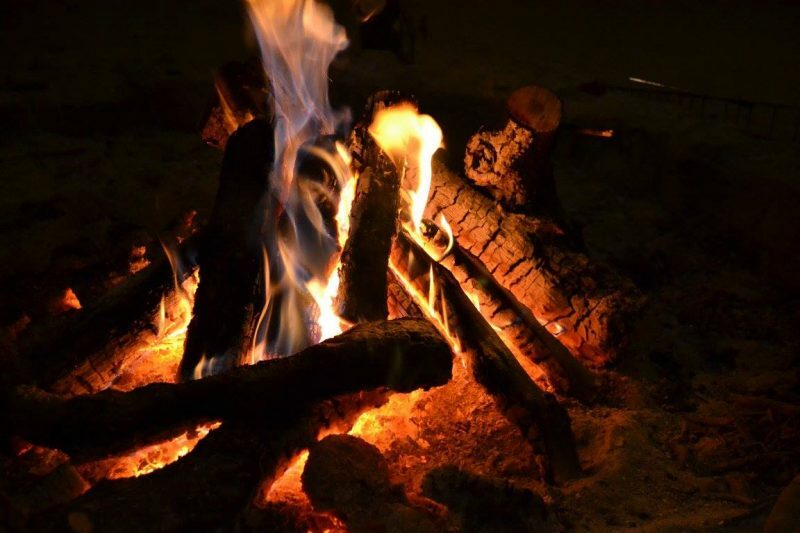 Check out Hickory Heights, Ewalu’s campground, open to friends of Ewalu! A well-stocked trout stream is within walking distance and the pool is available during regular pool hours for no extra charge. The campground includes access to electrical hook-ups, showers, bathrooms, hiking trails, cast iron fire grates, water spigots, a large playing field, and a playground for the kids. Cost is only $15 per night for tent sites (up to two tents per site) or $35 per night for electrical/RV sites. The campground is open mid-May to early October. Please call ahead to register. 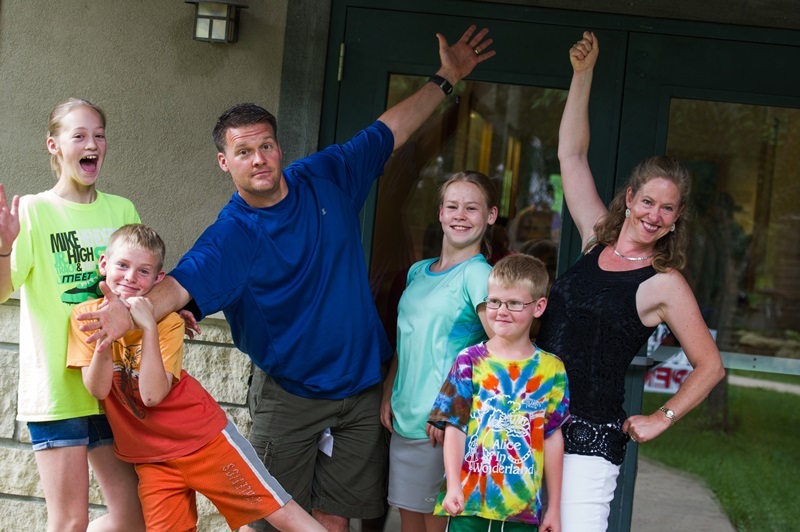 NOTE: If you are attending Family Camp (June 28 – July 30) and choose to stay at the campground, please register as normal; no additional campground registration is required. Use the links below to register online or download a registration form to mail or email your registration. Financial assistance is available; contact Ewalu for more information.